Adjacent to the OIKOS meeting 2019 in Ultuna, Sweden, the Swedish National Phenology Network (SWE-NPN) holds a symposium on how deliverables from phenology research and data monitoring are of importance for planning and decision-making of stakeholders and for the general society for discovery and adaption to a changed climate. Phenological shifts, i.e. changes in the timing of seasonal events, are well-documented effects of climate change, with potentially large impact on nature and society including biodiversity conservation, spread of invasive species and conditions for growth, pests or frost damage in agriculture and forestry, as well as on human health (allergies). The symposium will be framing questions especially interesting to stakeholders in public service and researchers that focus on monitoring and modelling the impact of climate change on nature, or e.g. modelling seasonal growth patterns. 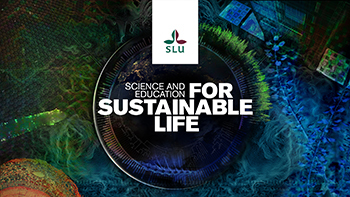 The symposium is organized by SWE-NPN, as a joint effort of the Swedish University of Agricultural Sciences (head organization of SWE-NPN) and the Lund and Gothenburg Universities, through the BECC consortium (Biodiversity and Ecosystem services in a Changing Climate). Registration for participation is now open. Last day to register is on the January 15, 2019. If you wish to h show a poster during the symposium, you can still apply for that. Conference report with abstracts can be found here. The benefit from phenological observations when tracking the effects of a changed climate in nature, from a stakeholder's perspective. Artportalen – a species reporting system for Swedish animals and plants. Trends of first flowering dates of hazel (Corylus avellana L.) under warming. The course of the annual life cycle of bees may be selected to match local floral resources. Understanding phenological strategies in plants through studies on genetically defined barley mutants. 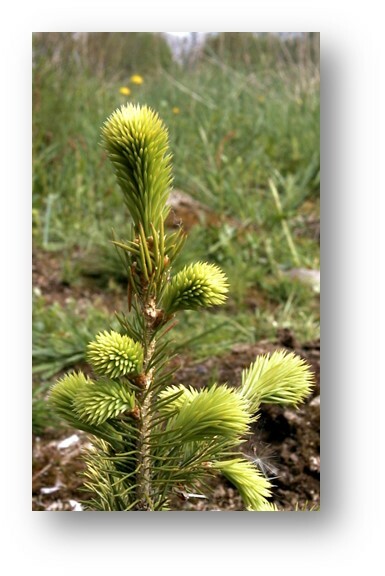 Long-term standardized forest phenology in Sweden, a climate change indicator and used in forestry. Annual variation of berry production in south-central Sweden and its bottom-up effects on brown bears.